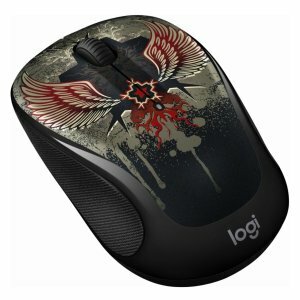 Best Buy offers the Logitech M325 Wireless Optical Mouse for $8.99. Features: Compatible with Windows, Mac, Chrome OS and Linux operating systems. Can be paired with a unifying receiver (sold separately); Nano receiver creates a wireless design that works from up to 33' away; Includes 1 AA battery.